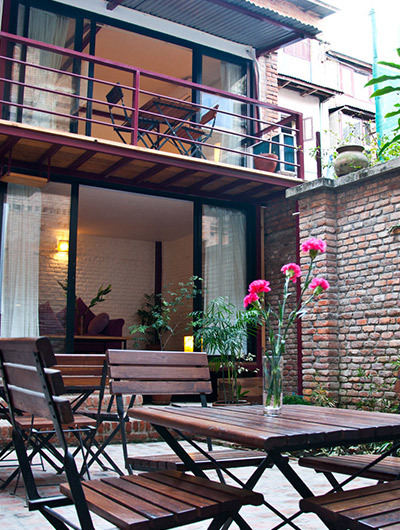 Kathmandu Eco Hotel is a 2-minute walk from the thamel tourist market. 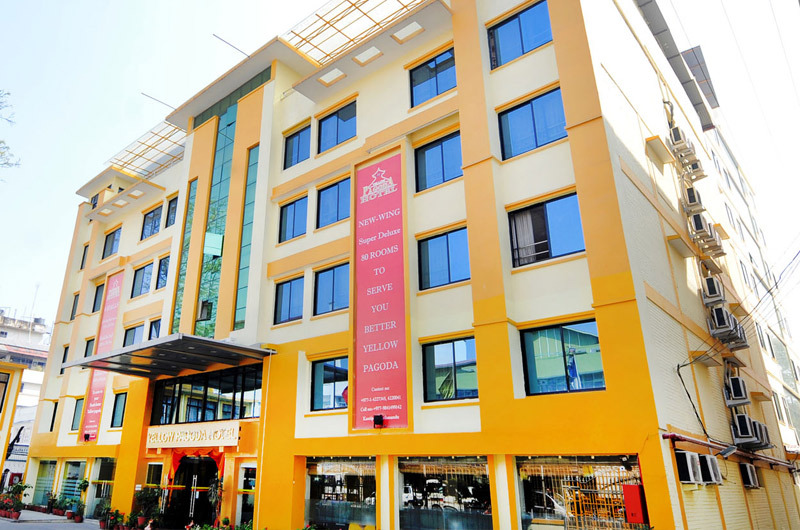 its atmosphere has been designed to make you feel calm and energized. 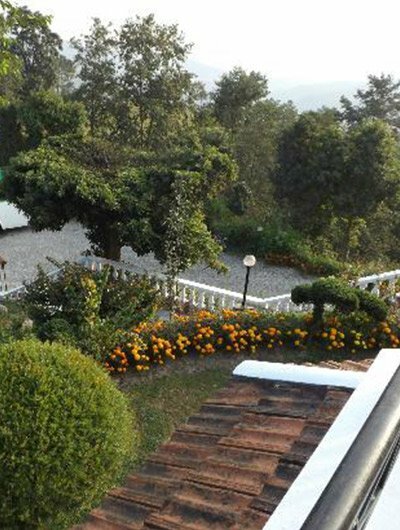 it offers comfortable fan-cooled or air-conditioned rooms with private bathroom, flat-screen satellite TV, sitting area, and electric tea kettle. 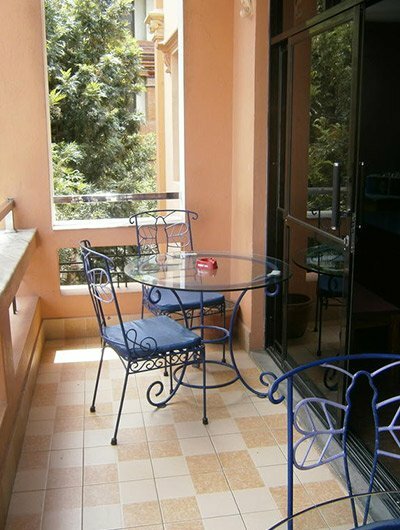 A rooftop area with dining tables and chairs and free WiFi is available. 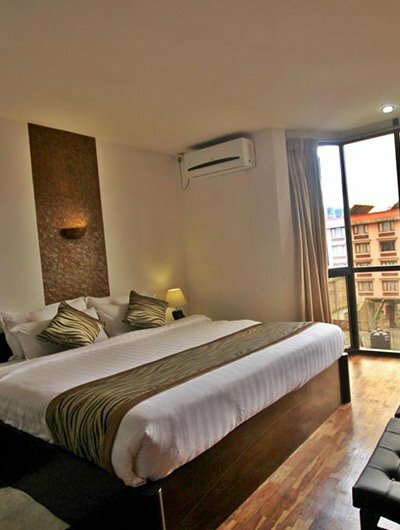 Guests have access to a 24-hour front desk and free private parking. 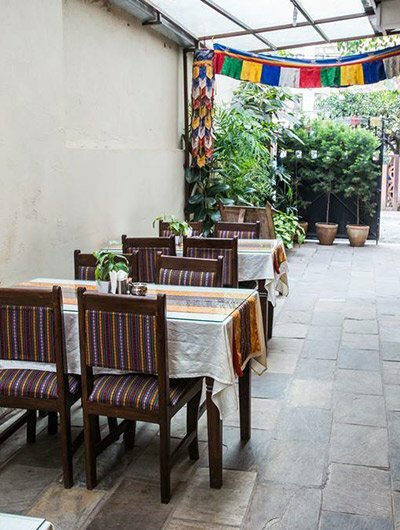 the eco Restaurant specializes in Nepali, Indian, and Continental cuisine, and also has a fully stocked bar.